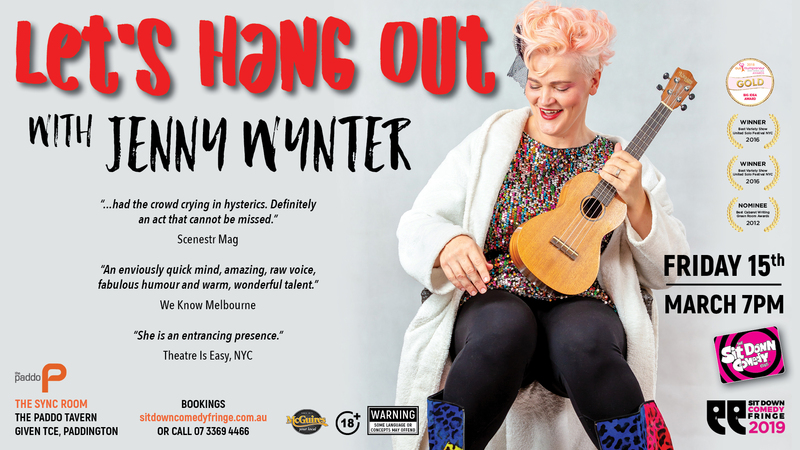 For one night only, award-winning musical comedian Jenny Wynter (Best Variety Show United Solo Festival NYC) wants to hang out with you. Did you hear that? One night only. And not a minute more. With her trademark spontaneous stylings, including musical numbers inspired by you, the audience, Jenny delves into some of our most pressing issues today.